GRASP (Graduate Association for the Department of Spanish and Portuguese) is glad to announce the name of the GRASP Invited Speaker 2019, Dr. Amy Austin. Dr. Amy Austin, from the University of Texas at Arlington, has been selected and confirmed as the Invited Speaker for October 2 - 4, 2019. It is our pleasure to present professor Amy Austin as our future guest and we look forward to her visit next fall. 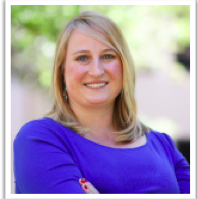 For more details on her research and her profile, please visit: https://mentis.uta.edu/explore/profile/amy-austin.